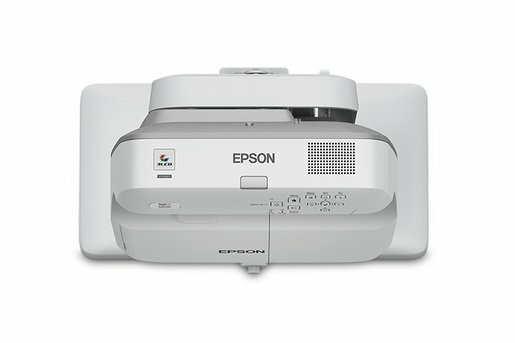 Eduscape is Epson’s only recognized training partner. 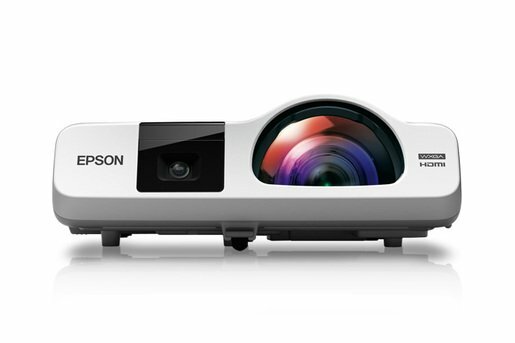 We have designed and developed Epson BrightLink Academy. 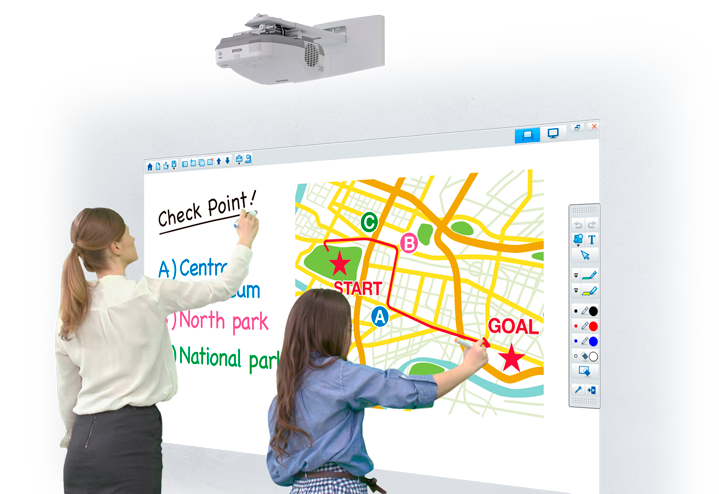 Our workshops focus on pedagogical application, not just the tools. 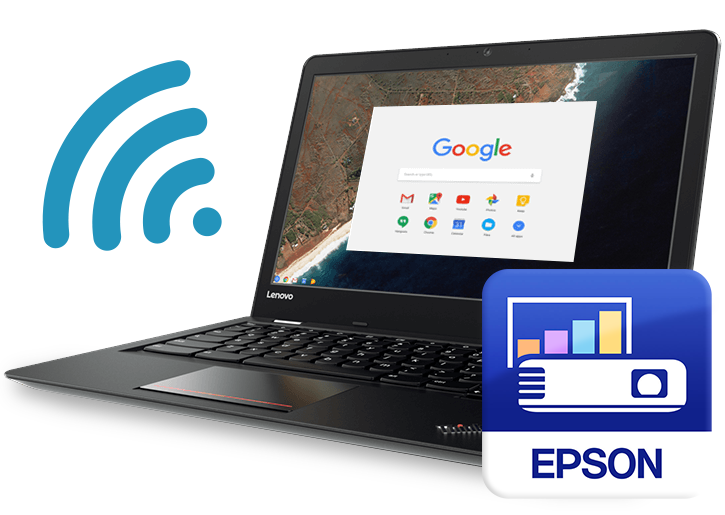 We empower teachers to use technology in educationally meaningful ways that support student agency and inquiry-based learning. 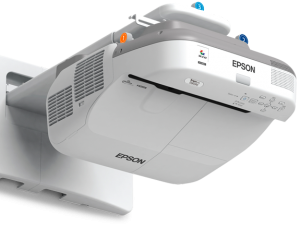 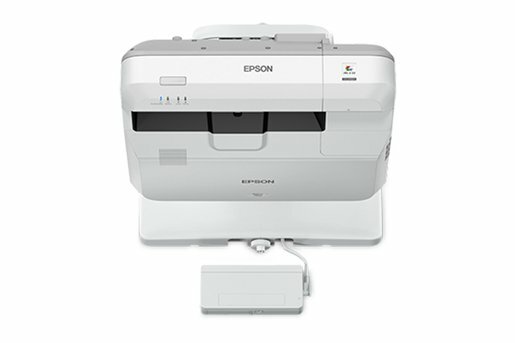 We can work with your staff whether your Epson interactive projectors are brand new or if your school requires assistance with deeper integration.